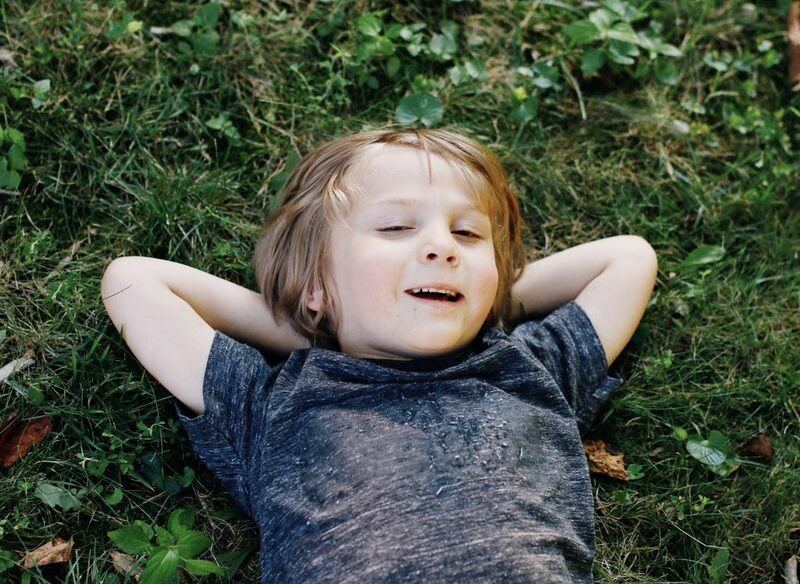 You all know how the boys and I love to be outside every chance we get! But we ran into a huge problem once the warmer weather arrived. 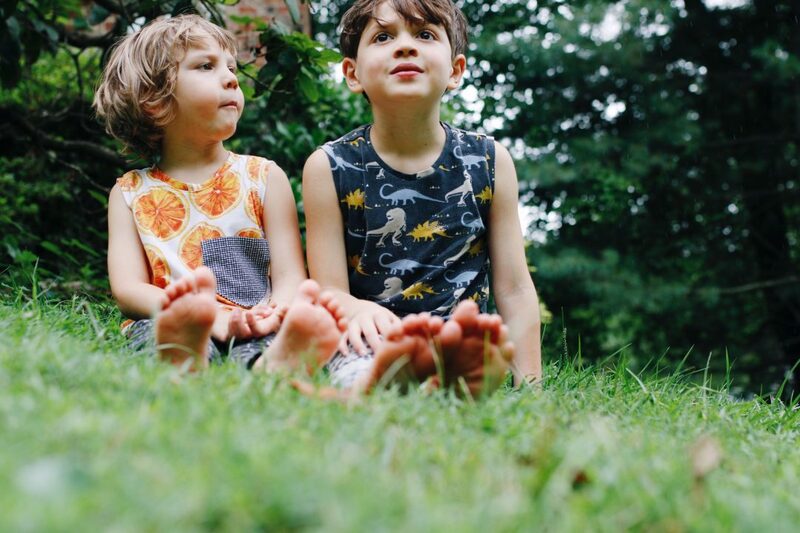 Every time we stepped out on the lawn, a big swarm of mosquitoes started eating us up! They were coming up from the grass like it’s the cool thing to do. So the boys decided that they would instead climb on the tree and play or read or hang out to escape from the pesky bugs. But to our surprise, they were all over the tree too! We were left with no options but to go inside! Everyone had a long face and kept asking why we would have to be inside when it wasn’t even raining! Then their little bodies had so many bites that they asked to never go outside again :(. After a few days, I heard about TruGreen lawn care. 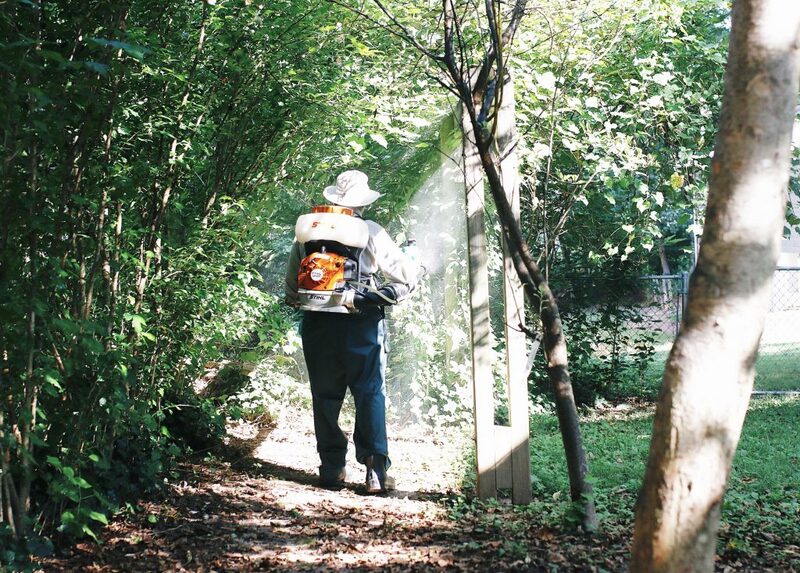 A company that offers several amazing services, including a mosquito control and defense treatment! Say what? you had me at mosquito control! I talked on the phone with them, they were so cordial and helpful and we scheduled an appointment for them to come and look at our yard. 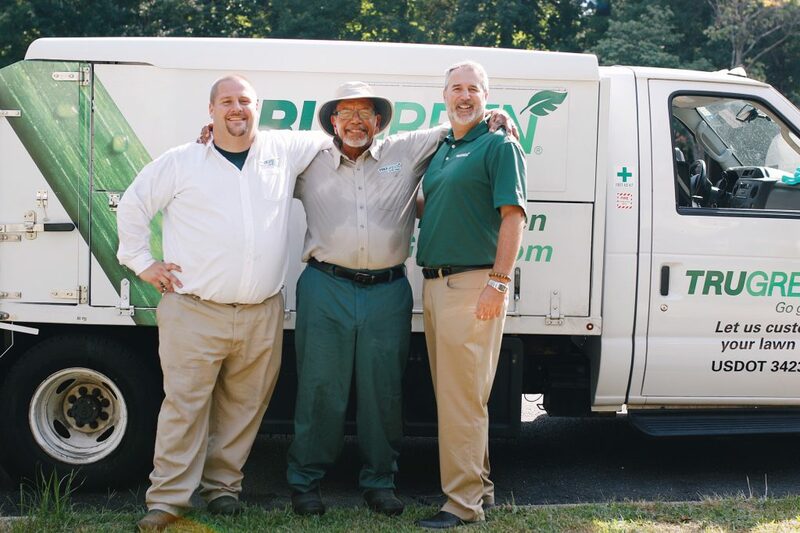 TruGreen’s Mosquito Defense service is a three-step process. 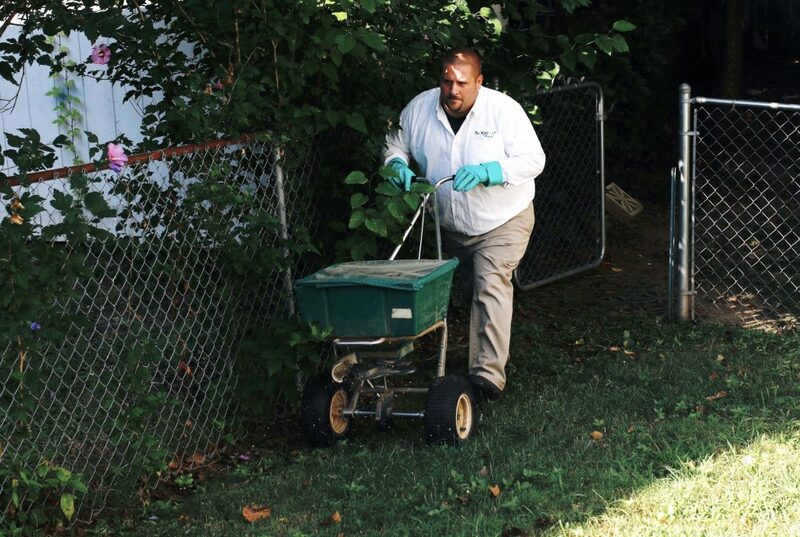 Inspect: Check your property for areas where mosquitoes are, or could be, living. Treat: Use an innovative formula and targeted applications technique that works within 24 hours. 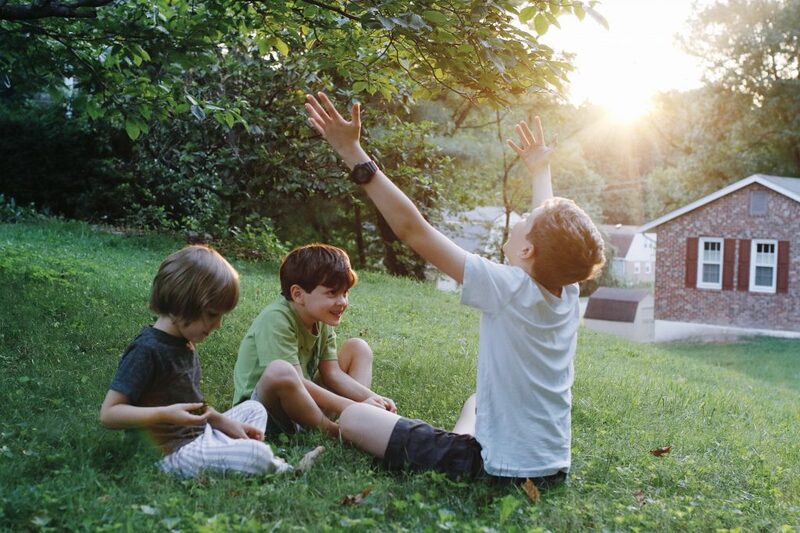 Maintain: Receive a monthly treatment to help protect against biting mosquitoes throughout the season. Once here, they showed me that I had a lot of trees, a wood pile and a lot of grass and shrubs! All of those are perfect places for mosquitoes to grow! So basically, we gave them a wonderful home! Our wonderful friends from TruGreen were here to save the day! Two of them got ready to treat our property. One, sprayed a special formula to get rid of the mosquitoes in 24 hours! And the other, sprinkled another formula all around the grass, to protect against fleas and ticks! Not only for the boys but also for our sweet fur babies! And as if that wasn’t amazing enough, we were all allowed to be out and playing once everything dried up! So the party was back on! In no time, we had made three new friends, and gotten our yard back! With no danger of all the diseases that mosquitoes can bring, or the ever annoying itching. 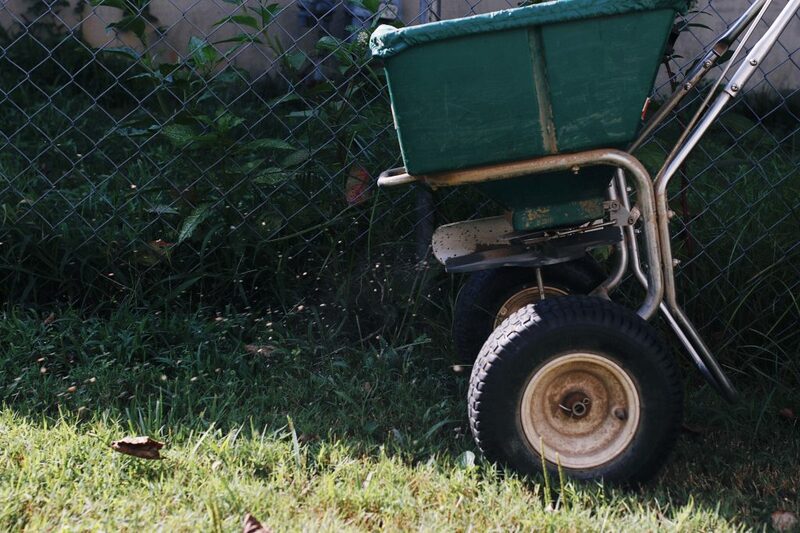 Do you have a mosquito problem in your yard? 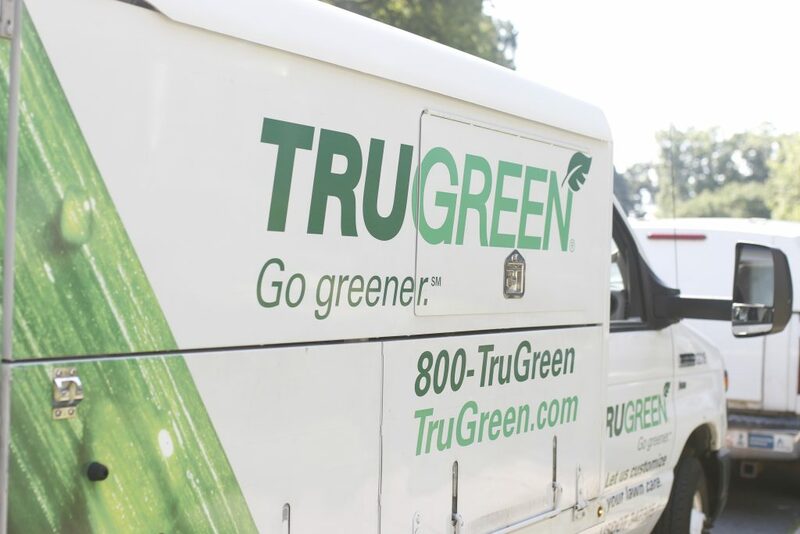 Trust me when I tell you that you want to talk to the folks from TruGreen! The process is simple and easy, and the are so affordable! 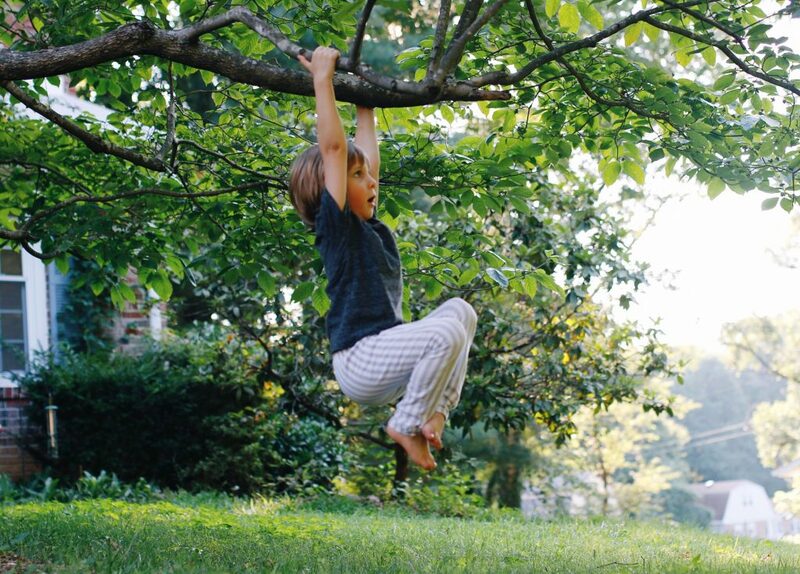 It’s really worth having our fun parties in the backyard. I love to see them out in nature, knowing they are safe to soak in the beauty of nature and let their minds be relaxed and creative whenever they want! Removing or regularly replacing standing water that accumulates in things like buckets and birdbaths where mosquitoes lay their eggs. 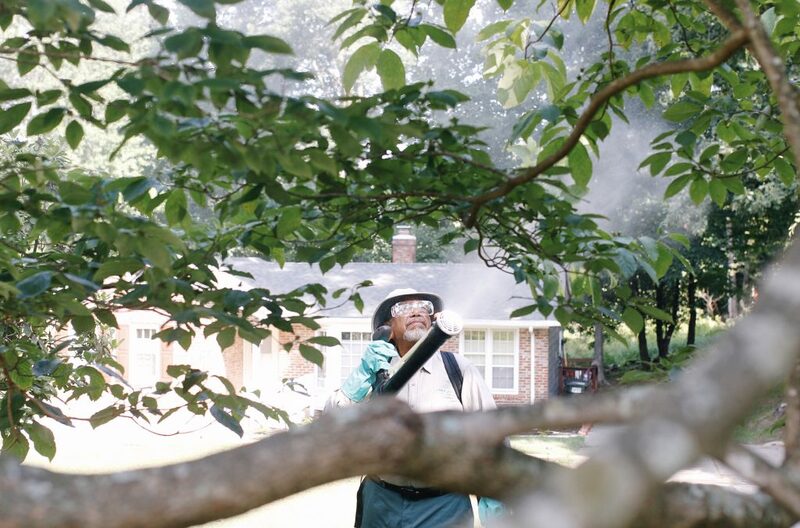 Making sure your yard is free from piles of twigs, branches and leaves which provide harborage for mosquitoes. We have a huge pile of wood out back and we had no idea that it was helping the mosquitoes. Keeping your lawn well mowed and other vegetation trimmed to eliminate cool spots where mosquitoes prefer to hang out. I’m so thankful that my husband is always on top of this! 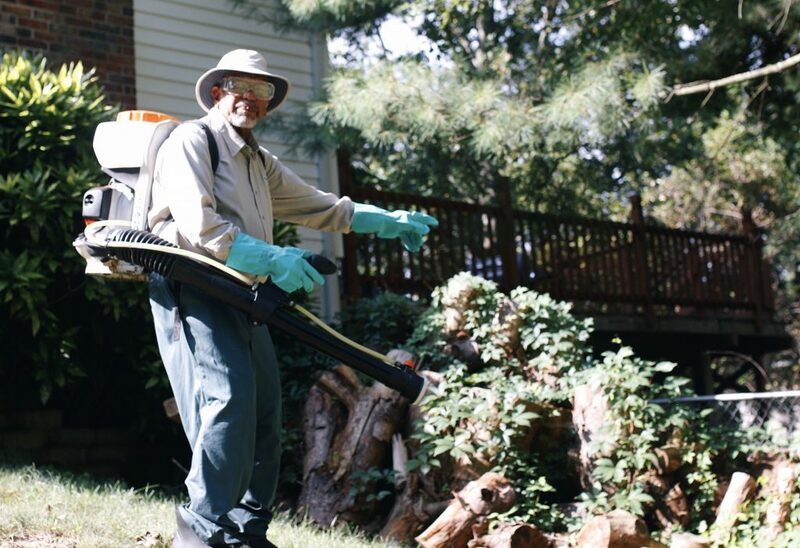 Taking the necessary precautions recommended by the Centers for Disease Control and Prevention, and considering hiring a professional lawn care company to kill mosquitoes where they rest – in trees, shrubs, mulched areas and all types of ground cover. All the things I tried just did’t help, our friends at TruGreen were amazing and helped us without any fuss!